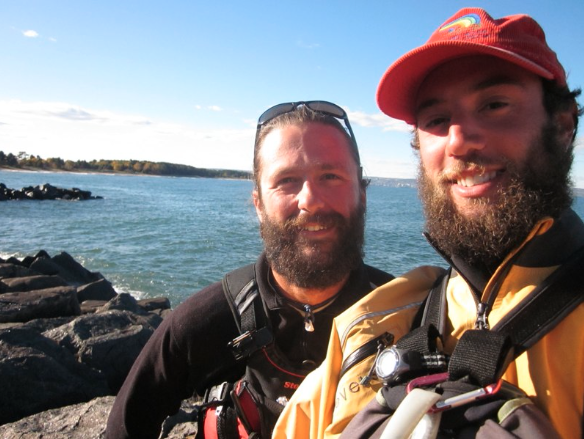 In June of 2010, Greg Petry and Lucas Will set out to circumnavigate Lake Superior in handmade Greenland-style kayaks. It was a 97-day, 1200-mile expedition they call Superior Dream. The men hope to showcase the lake’s beauty and impact on the region by turning the 80 hours of video they captured into a documentary film of their adventure. You can read more about their journey at SuperiorDream.com. Greg Petry, welcome to The Pursuit Zone.